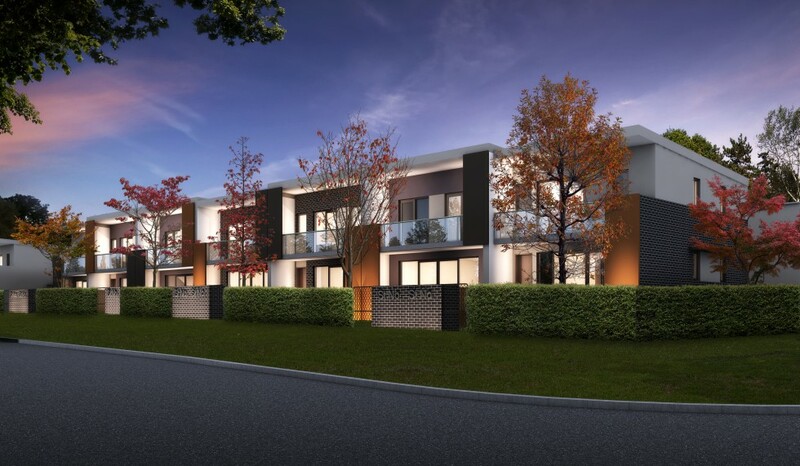 Choose from 43 separate title, terrace style homes in Coombs, in the picturesque Molonglo Valley. 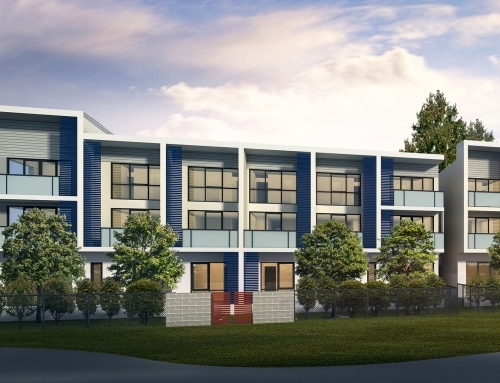 There are a range of 3 and 4 bedroom floor plans, including some with a separate studio apartment that can be used as a teenage retreat, granny flat or office. 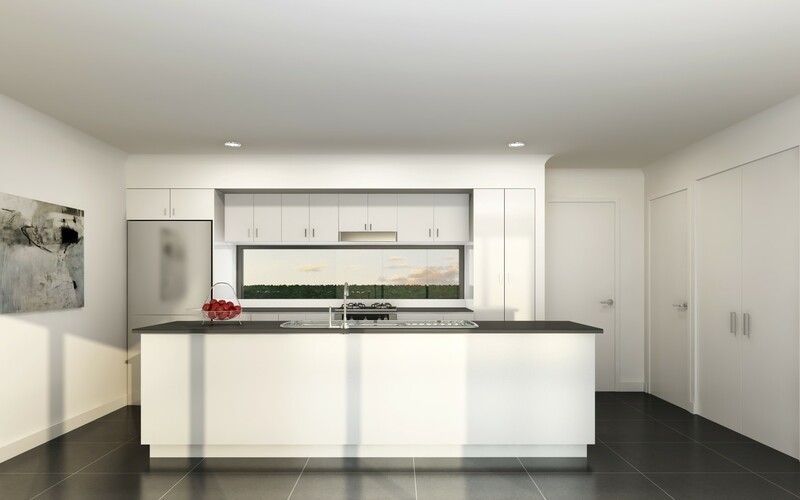 Stone bench tops and stainless steel appliances. All this plus lots more! 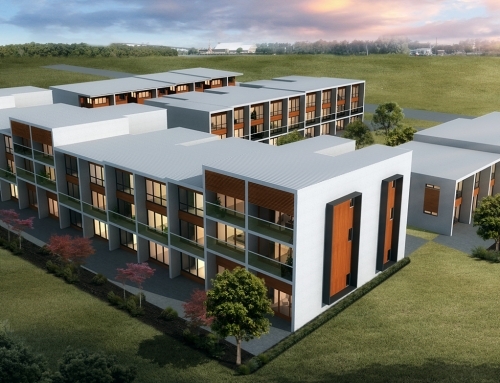 There are other suburbs coming up in the Molonglo Valley, but Coombs is where the community hub will be. 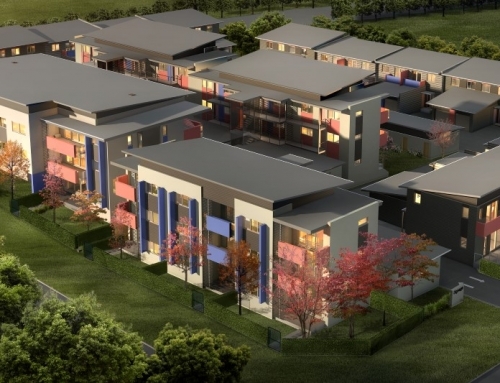 There will be shops, schools, ovals, parklands and a child care centre, all within walking distance of your new home. 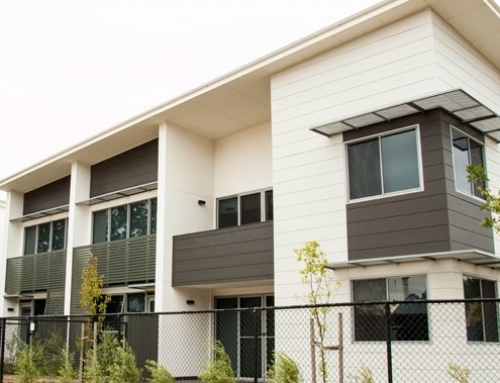 Coombs is also close to the major employment hubs of Civic, Woden and the parliamentary triangle. 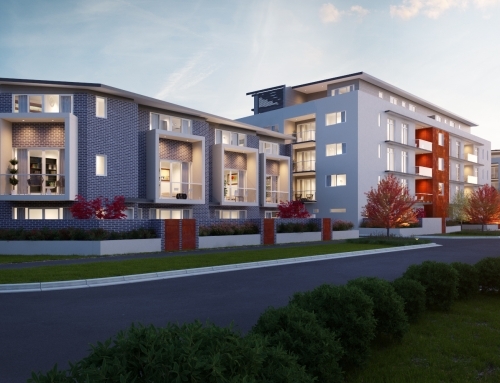 Your new home at Coombs Villas is close to a range of lifestyle attractions including the picturesque Molonglo River and the spectacular views of Mount Stromlo, Black Mountain and the Brindabella ranges. Ride the mountain bike trails in Stromlo Forest Park, and explore the numerous walking and running trails. All this and still just a short drive to Woden and the City.